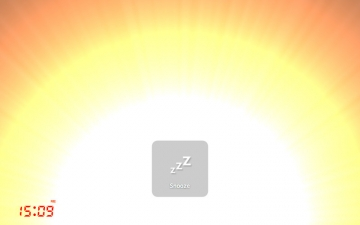 Wake Up Light - Alarm Clock | Mac App Storeのアプリ検索・ランキング BuzzMac! 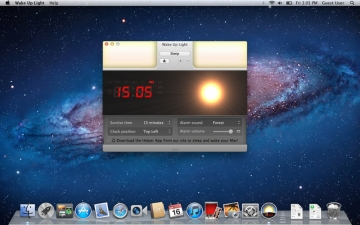 Wake Up Light is a very special alarm clock for your Mac. It wakes you up with a full screen gradually brightening light to help you feel more energized all day. The beautiful sunrise effect is a natural cue for your body to increase the level of cortisone, which is also referred to as the energy hormone. 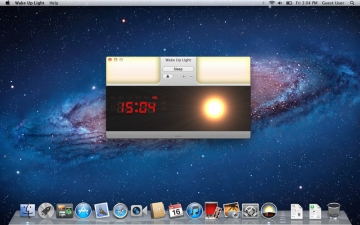 Wake Up Light simulates sunrise at the speed of your choice, so you can adjust it to suit your personal preference. 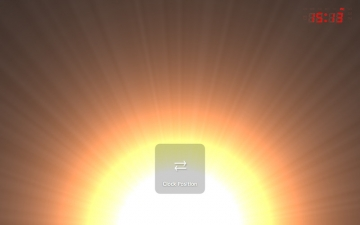 At the alarm time the chosen sound turns on, and the sunrise effect reaches it's brightest.